Knee Pain: Why Do Meniscus Tears Hurt? The meniscus is a cartilage disc in the knee that does not have nerves in it – so why does a meniscus tear hurt? The meniscus can wear out and become weakened from repetitive stress and eventually tear. Your meniscus can also be torn from trauma such as a sports injury. The pain from a meniscus tear might go away on its own or with physical therapy, though certain parts of the meniscus do not heal on their own. Meniscus tears are a very common cause of knee pain. That pain might be mild or it might be severe. In some patients who develop a meniscus tear and also have arthritis, the pain can be due to both issues. Not everyone with a meniscus tear will have severe pain. In fact, many of you may have no pain at all if you give your knee a few weeks to rest. If your pain persists despite a few weeks of rest or PT then we may consider repairing your tear. Many more tears are repairable than we previously thought. Knee pain is very common. It can occur out of the blue, after a long tennis match, a long walk, or following a sports injury or an accident. One of the more common reasons for knee pain is a meniscus tear. Many more questions arise. Why does a meniscus or cartilage tear hurt? What motion makes a meniscus tear hurt? Can your symptoms or complaints determine what treatment might be necessary? When should I see a doctor for a meniscus tear? A loose flap of meniscus can cause pain. Do all meniscus tears hurt? Yes, at some point in time most all meniscus tears will hurt. But that doesn’t mean they will hurt for a long time. In many cases the pain from a meniscus tear will either improve significantly or go away without surgery. In cases where there was an injury which preceded the meniscus tear, you may have knee pain and swelling with virtually all activities. 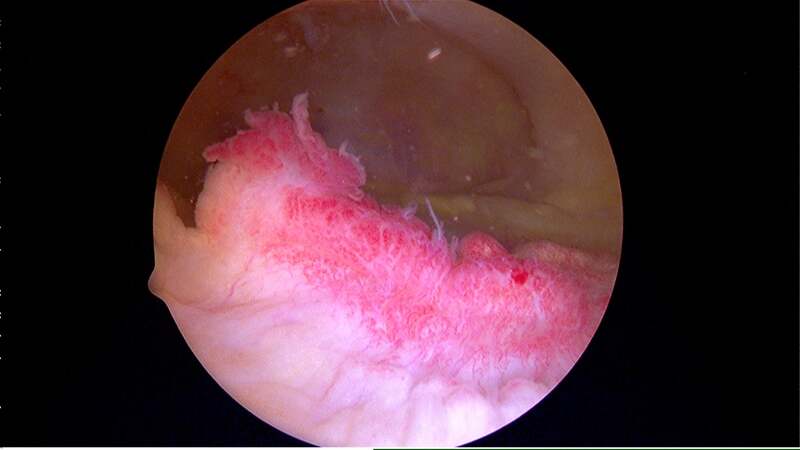 These “acute” meniscus tears usually occur in younger active individuals. The tear may cause “mechanical” pain such as popping, locking or even cause your knee to catch or feel unstable. 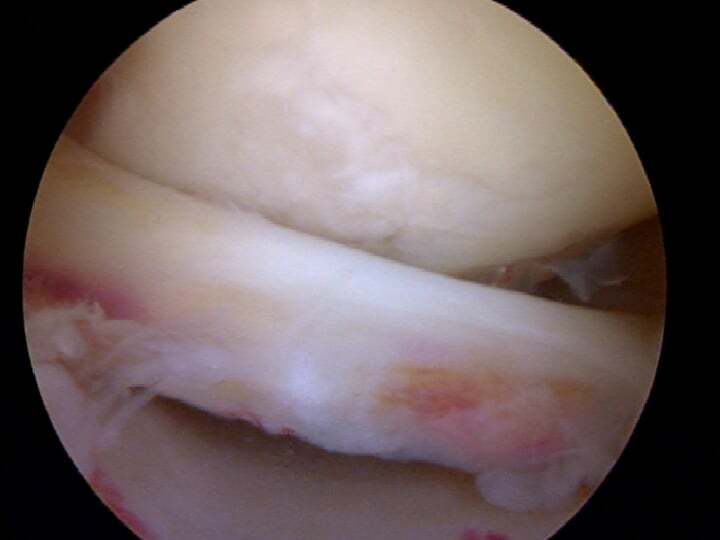 Most people with acute, traumatic meniscus tears should consider surgery to repair the tear. Acute traumatic meniscus tears are far less common than degenerative tears. Most of you probably felt the tear occur by kneeling, or twisting to pick something up. That is because the tear occurred through a degenerative or worn out meniscus. With a degenerative tear, rushing in for an MRI and rushing to schedule surgery isn’t usually necessary since your knee pain has a good chance of settling down within 4-6 weeks. Tears that continue to hurt with pivoting or twisting and cause the knee to feel unstable might require surgery for a meniscus repair. Most meniscus tears are attritional, or “degenerative” in nature. 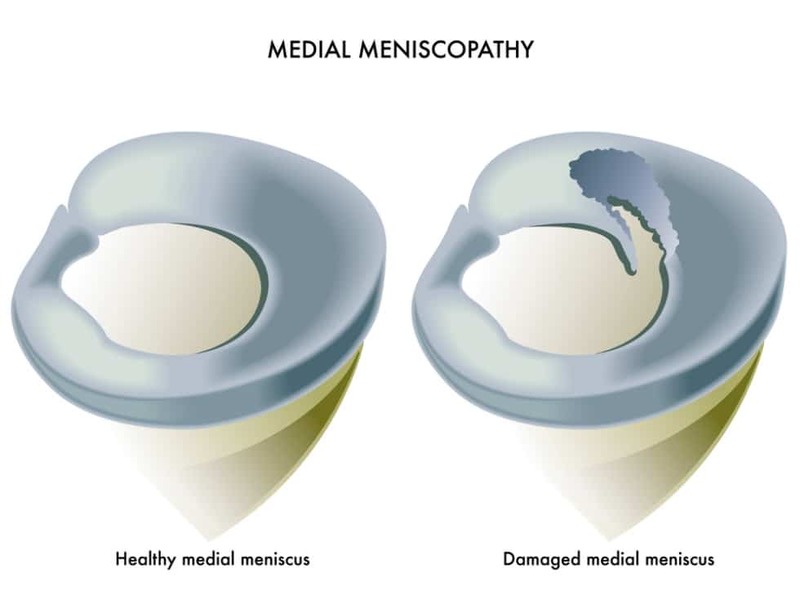 When you read about scientific studies showing that knee surgery might not be successful they are usually talking about these “degenerative” meniscus tears. That simply means that your cartilage wore out. It wore out from all your activities throughout your life. In patients who have a degenerative tear, or a meniscus that simply wore out, many patients will only have pain for a few weeks. Most of you with a degenerative meniscus tear will not have any of the mechanical symptoms I mentioned above. 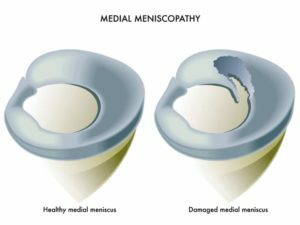 Very few patients with degenerative meniscus tears will ever need surgery. Many patients with degenerative tears note that their pain improves when their wear a compression sleeve on their knee. In general, there are many types of meniscus tears, and the type of tear you have will determine the type of pain you will have, and how long you will have it. The meniscus itself does not have any nerves in it. So how does a meniscus tear cause knee pain? Meniscus tears hurt because they upset the lining or the synovium of the knee. The synovium has a lot of nerves in it and this synovium will cause significant pain, and swelling when it is irritated. Knee Pain when do meniscus tears hurt? In many situations your knee pain will improve dramatically over the course of a few days to a few weeks (one reason not to rush into an MRI machine). The typical patient with a meniscus tear doesn’t have much in the way of pain with walking straight ahead or in one direction. Sometimes they do. It depends on the size of the tear but you will usually tolerate walking in a single direction very well. Patients with certain meniscal tears will complain of pain going downstairs. They’ll have knee pain getting up from a seated position. They’ll have knee pain with turning, pivoting and twisting – and they usually have severe knee pain with kneeling or squatting. If the meniscus tear is large you might notice that the knee is buckling, giving way or feels unstable. 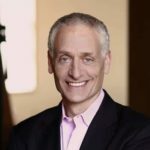 If you have instability, or if your knee is locked and will not move you may have a bucket handle or flap tear that will likely require surgery. That is a situation where you should see us sooner rather than later. If you have a knee that feels loose, unstable or the knee is catching, you should see your doctor. If you have a vague ache with certain maneuvers, try resting, stretching, and wearing a knee sleeve. In some cases pain may subside within a few weeks. Is surgery the only answer for meniscus tears?